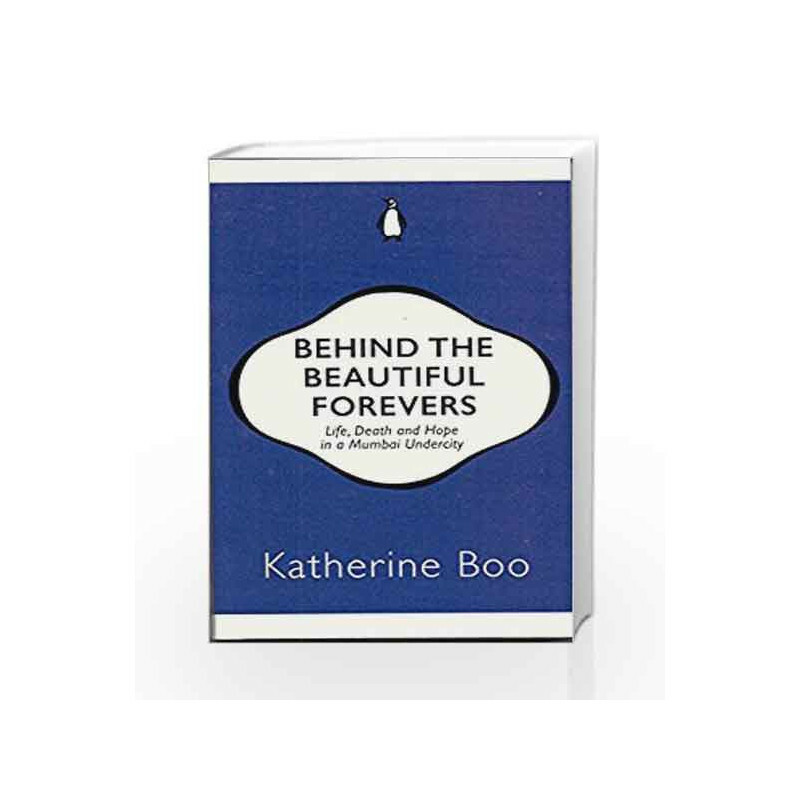 In this gripping non-fiction work by Katherine Boo, a bewildering age of global change and inequality is made human. Documenting the lives of families in a slum shadowed by the Mumbai airport and luxury hotels, Boo pushes to the heart of an essential twenty-first-century question: Why don t more of our unequal societies implode? Behind the Beautiful Forevers Book is not for reading online or for free download in PDF or eBook format. 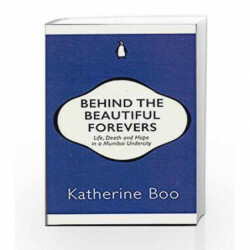 Table of Contents,Index,Syllabus,summary and image of Behind the Beautiful Forevers book may be of a different edition or of the same title.